Is your WordPress website ready for PHP update 7.2?. If you have a WordPress website, then this PHP update is important and needs action as ASAP. The organisation responsible for maintaining PHP (the open source programming and scripting language used by all websites built with WordPress) has announced the end of life (EOL) for versions 5.6 and 7.0 by the end of December 2018. At that time, they will cease to offer critical security support for these versions. So, your PHP update needs to happen now. How do I know what PHP version my website is running? “Display PHP Version” is a FREE plugin that you can install via the dashboard of your website. This will tell you which version you are running and what PHP update you need. How to install this plugin. Enter “Display PHP Version” in the text box and click Search Plugins. In the list of Plugins, click Install Now next to the Display PHP Version Plugin. Once installed, click to activate. Go to your WordPress dashboard page and look next to your WordPress version to see what PHP version is running. You need to contact your website host and request this PHP update. 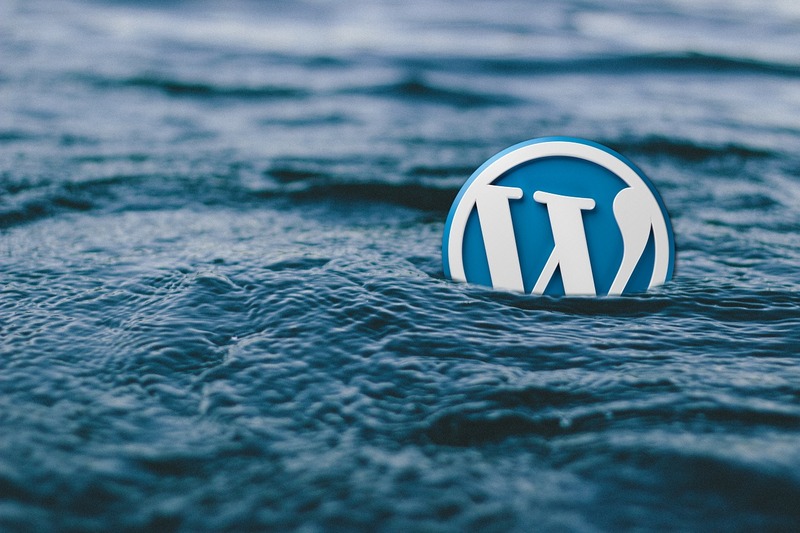 Before requesting your upgrade, we recommend that you make sure that you take a site backup and update your WordPress framework, theme and plugins first.